Joseph Raab (ed.) 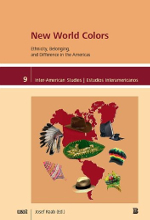 (2014): New World Colors: Ethnicity, Belonging, and Difference in the Americas. 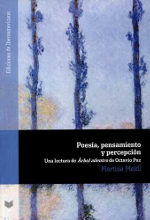 Trier: Wissenschaftlicher Verlag / Bilingual Press, 405 pages.